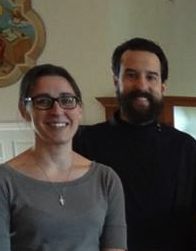 Fr Matthew was assigned to Christ the Savior in July 2014. 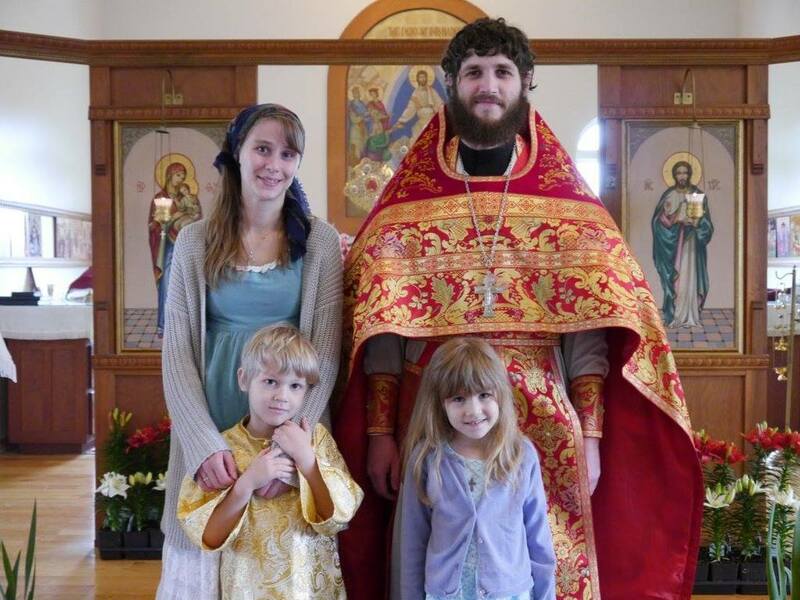 A graduate of St. Tikhon's Seminary, he was ordained a priest in 2012. His wife is Matushka Rebekah. Fr. 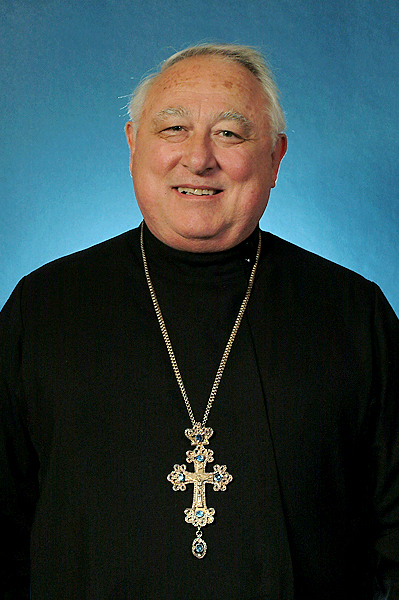 Josef is the former rector of St. Nicholas Orthodox Church in Pittsfield, MA. His wife is Matushka Julia. A graduate of St Vladimir's Seminary, Fr Igor is the founding pastor. Originally in the Moscow Patriarchate in America, he was ordained in 1965. He retired in July 2014 and remains attached to the parish. His wife is Matushka Cecelia, formerly the parish's choir director. Deacon Michael, son of Fr Igor, attended St. Vladimir's Seminary. He was ordained a deacon in 2009. He serves both in the altar and as choir director. His wife, Matushka Karen, teaches Church school. 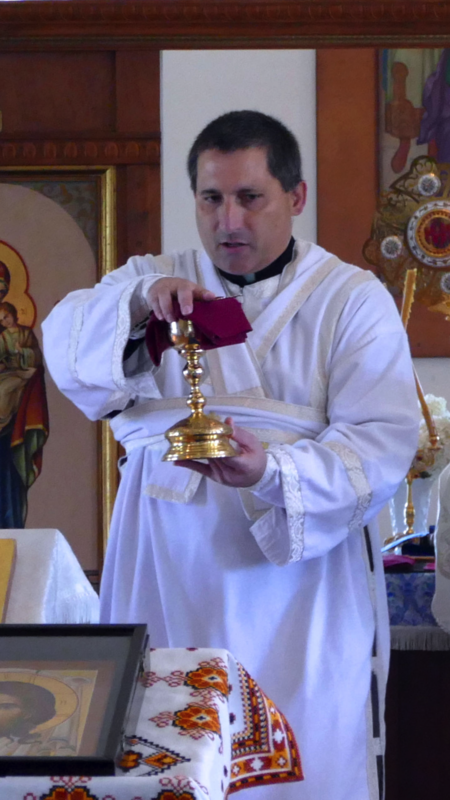 Deacon Paul was ordained to the diaconate on August 19, 2017, after completing the Diaconate Vocations Program through St. Vladimir's Seminary. His wife is Matushka Jessica (Alexandra), and kids Catherine and Rachel.